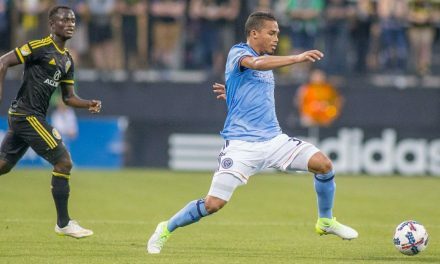 PURCHASE, N.Y. — Officially, the match is listed as a home game for New York City FC, but in many respects, could be more of a neutral venue, depending on how many of the team’s faithful care to venture 118 miles to East Hartford, Conn.
City’s Saturday 3 p.m. encounter with the Houston Dynamo will be played not at Yankee Stadium but at Pratt & Whitney Stadium. The Major League Soccer team was forced out of Yankee Stadium because the Yankees need to play the Kansas City Royals in a make-up game Monday. The stadium field crew needs 72 hours to flip a soccer pitch back into a baseball field. 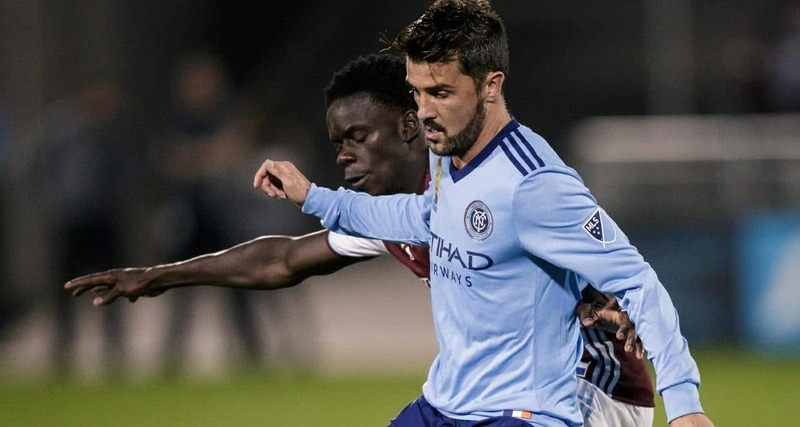 NYCFC doesn’t expect a record crowd as the lower bowl reportedly will be utilized, but head coach Patrick Vieira certainly would like to see some familiar faces in the stands. “We need the support from our fans,” he said after training at SUNY-Purchase earlier this week. “It will be important for them to come and work hard behind the team because we will need them. 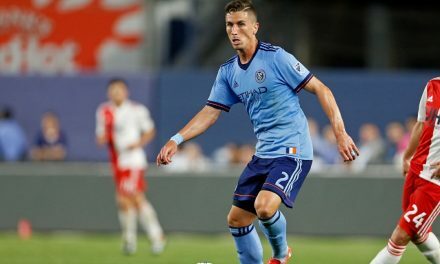 NYCFC (15-8-6, 51 points), which is in second place in the Eastern Conference, needs three points to keep a safe distance from the third-place Chicago Fire (14-9-6, 48). Houston (10-10-8, 38), which sits in seventh place and a spot out of the Western Conference playoffs, needs a win as well. Several weeks ago, Houston was atop the West, but fell off the pace in the has turned into a topsy-turvy playoff race. A point only separates the top four teams in the conference. “When you look at the games they’ve played, they’ve been really unlucky,” Vieira said. “They create a lot of chances, they’ve played some really good football, so I don’t really look at the statistic of how many games they’ve won away from home. This is a really strong squad. 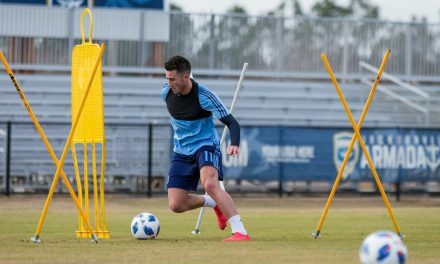 League-leading goal-scorer David Villa, who returned as a second-half substitute in last week’s 1-1 draw at the Colorado Rapids, could really boost the City attack. since NYCFC could use all the help it could get finishing as it has tallied but twice in the past three games. “What we need to do is just take our chances,” Vieira said. “The last game we played, I was really happy with the intensity, with the way that we played in possession and out of possession.